Our neighbors and web host at Media Temple made this great video for us. 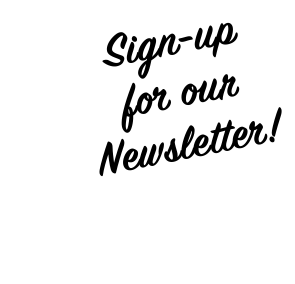 It’s a look behind the scenes here at Narragansett Beer and also touches on our rich heritage and new brewery efforts. 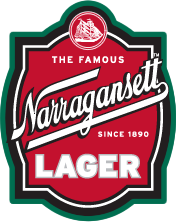 Not only is Narragansett “Made On Honor,” but we’re Made on (mt). Check out MadeOnMT.com for more videos showcasing Media Temple’s customers.